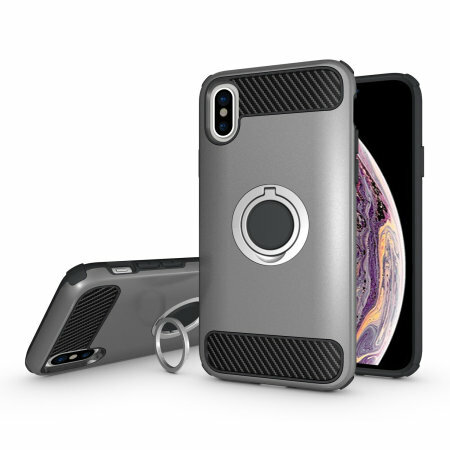 Made for the Apple iPhone XS, this tough silver ArmaRing case from Olixar provides extreme protection and a finger loop to keep your phone in your hand, whether from accidental drops or attempted theft. Also doubles as a stand. Sorry to hear that. Can you please contact our Customer Services team so we can look into this for you.